GOLD FEATHERS. ADVENTURES, INSPIRATION, AND OTHER LOVELY THINGS. : RED VELVET MINT CHOCOLATE CHIP COOKIES. 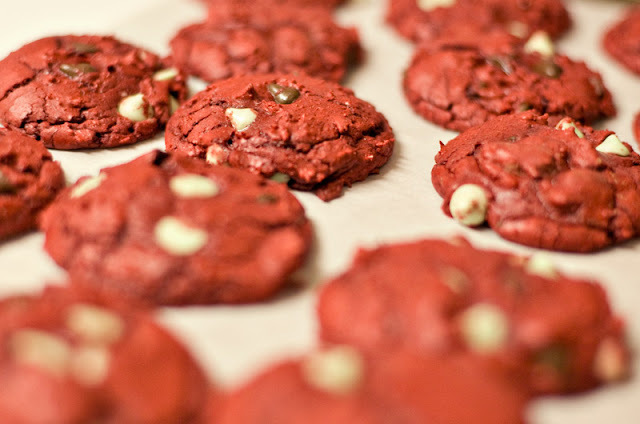 red velvet mint chocolate chip cookies! 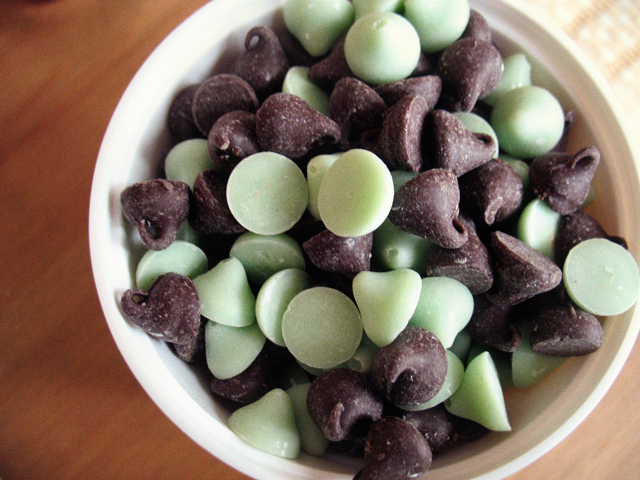 and i love love love mint + chocolate together! add 1 cup of nestle tollhouse dark chocolate + mint chips. 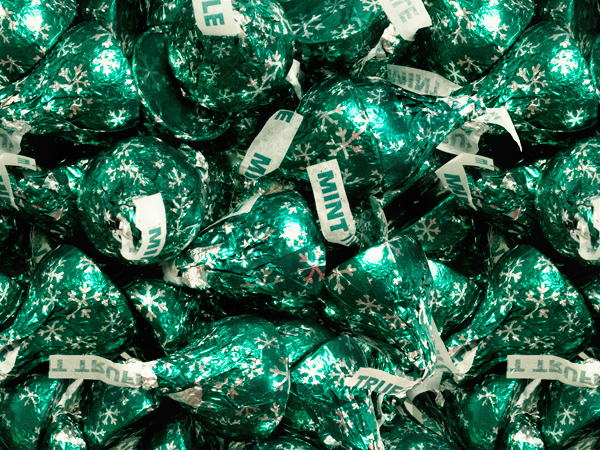 and store the rest of the mint truffle kisses in the freezer. Totally making these for a work Christmas party tomorrow night. So pretty, thanks Jenn!